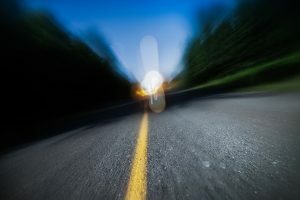 Fatigue poses serious health and safety issues to Australian drivers. Our transporters are on the roads for 8 hours or more a day, often driving through the long open spaces Australia has to offer. This is why Delivery Quote Compare only partners with professional drivers. Our professional transporters can identify the warning signs of fatigue and take the necessary steps to stay safe on the road and protect their cargo. So how do you prevent fatigue or overcome it once you experience the warning signs? had a good night’s sleep and are feeling refreshed in the morning. 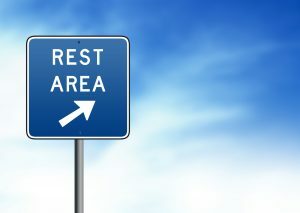 For long haul journeys, make use of truck rest stops to sleep or have a power-nap. Make sure you have regular breaks and get out of your vehicle to stretch and walk around.